Where does your market lie? Is it the entire world because you can ship your products and services everywhere? Or is your focus more localized? If your marketing and business success depends on local markets then your geo-targeting efforts should be smart and result oriented. Enhancing local discovery can be challenging so here are some tips for how you can step up your local marketing results. By no means is this list complete! There are plenty of other online directories that can help give your business the visibility it needs. You will certainly need to find out which ones serve your purpose. According to a study done by Forrester Research, marketers often end up using non-local search tools even though they are trying to pursue local marketing strategies. Therefore, it is extremely important to be aware of all opportunities to list your business where your potential customers can find you. Thanks to major algorithm updates, keyword placement has become a quality oriented exercise! It is tremendously important for you to think of the kind of keywords that you would like to place in your content such as blog posts. For instance, if you are a refrigerator service company based in California, then your keywords should contain some combination of ‘refrigerator’, ‘service technician’, ‘California’ and so on. This will allow your website to figure in search engine results. It will also help to see what your competitors are doing so that you get an idea about your own business and how it should be structured as far as its digital presence goes. Where are their best citations and links coming from? You may want to pursue the same sources. One important way to ensure you appear in local search results is to have a comprehensive, consistent (so important!) and complete profile. This should include details such as photographs, addresses, correct contact number, Email address and so on. Your profile on your website should also be complete - have a map pointing to your address and people are more likely to visit your shop. According to a report by Google, 72% of people who searched for information on a mobile device also took the decision to visit the store that lies within 5 miles. So, if they have information that they can use in terms of location of your property - then you can certainly look forward to increased foot traffic from mobile search results. Another way in which you can enhance your local market presence is to offer coupons of various kinds every now and then and also conduct events and competitions. Such digital marketing plans enhance the emotional engagement that the local population will have with your brand and lend itself to customer retention as well as new sales. 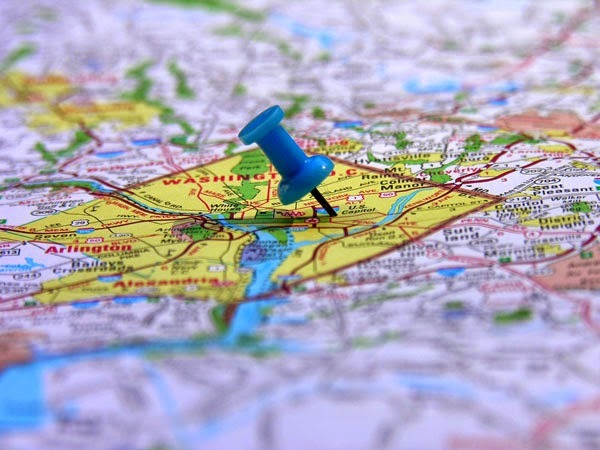 Local marketing strategy can’t just be an afterthought if your business relies on geo-specific results. Make sure your site content is useful to prospective customers, that Google knows for sure you’re a local business, and that the location-oriented social platforms and apps are all part of your approach. How do you use local marketing strategies to promote your business?